530 Exterior Street. Rendering by Dattner Architects. The South Bronx is suddenly booming with construction, and YIMBY has renderings for one of the biggest projects underway in Mott Haven, near the banks of the Harlem River. 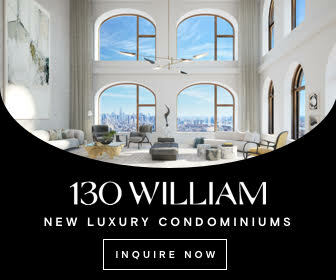 The unique multi-building development will include two affordable rental buildings and a Hampton Inn, on a block next to the Major Deegan Expressway and the 145th Street Bridge to Harlem. The complex will rise on a big former industrial property bounded by East 149th Street, East 146th Street, Gerard Avenue, and Exterior Street (also known as River Avenue). The 149th Street stop on the 2, 4, and 5 trains is only 10 minutes away, and the Bronx Terminal Market mall offers a slew of shopping and dining options just up the street. Dattner Architects is designing all three buildings, and the developers are Monadnock Construction and Signature Urban Properties LLC. The first affordable rental will take shape at 530 Exterior Street, on the western side of the lot. 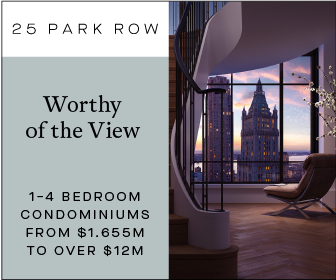 The 13-story building will hold 157 apartments and 142,939 square feet of residential space, offering average units of 910 square feet. The Department of Buildings just approved work permits for 530 Exterior, so construction should begin soon. The other two buildings are still working their way through the DOB’s Byzantine approvals process. The slightly smaller development at 491 Gerard Avenue will reach 12 stories into the air and house 136 affordable rentals. 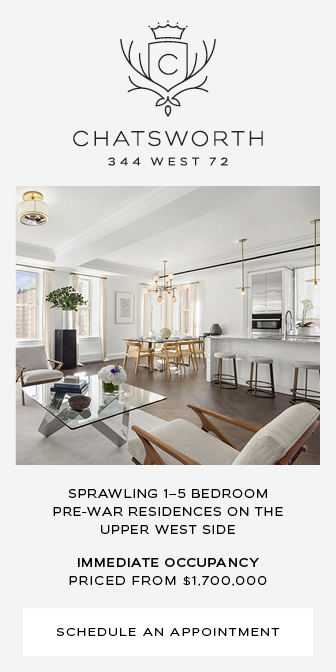 A spokesman for the developers told YIMBY in July that the building will be mixed-income. That means units could rent to families who range from low-income (generally considered less than $51,780 for a family of four) to moderate and middle income households (capped at a family of four who makes $142,395, or 165 percent of the Area Median Income). 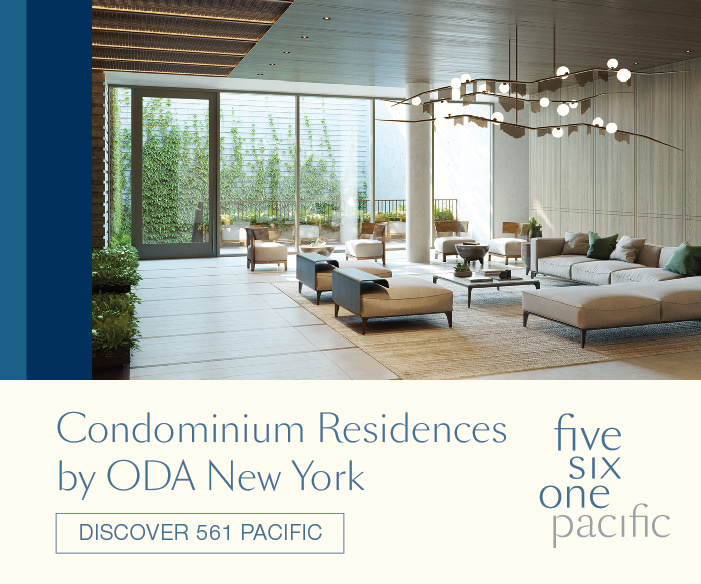 Those 136 units will be distributed across 130,880 square feet, with nicely sized units averaging 962 square feet. 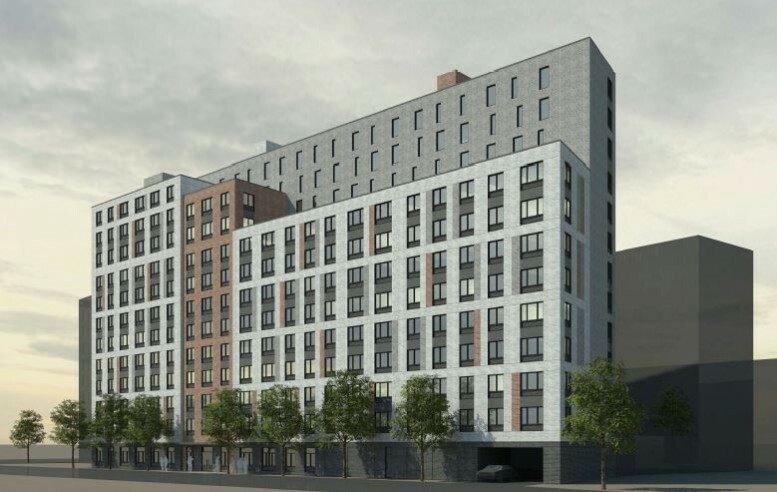 And finally, the third piece of the project will be the 10-story Hampton Inn at 110 East 149th Street. 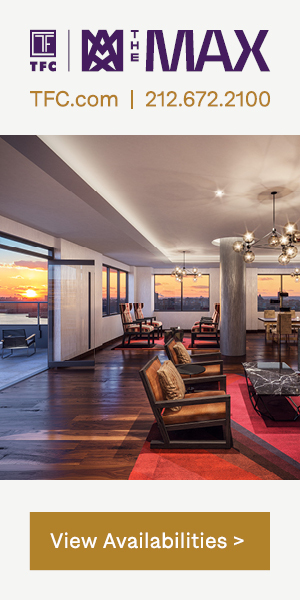 The hotel will host 152 rooms over 88,090 square feet of commercial space. There will be retail on the first floor, topped by 19 rooms per story and a rooftop lounge. 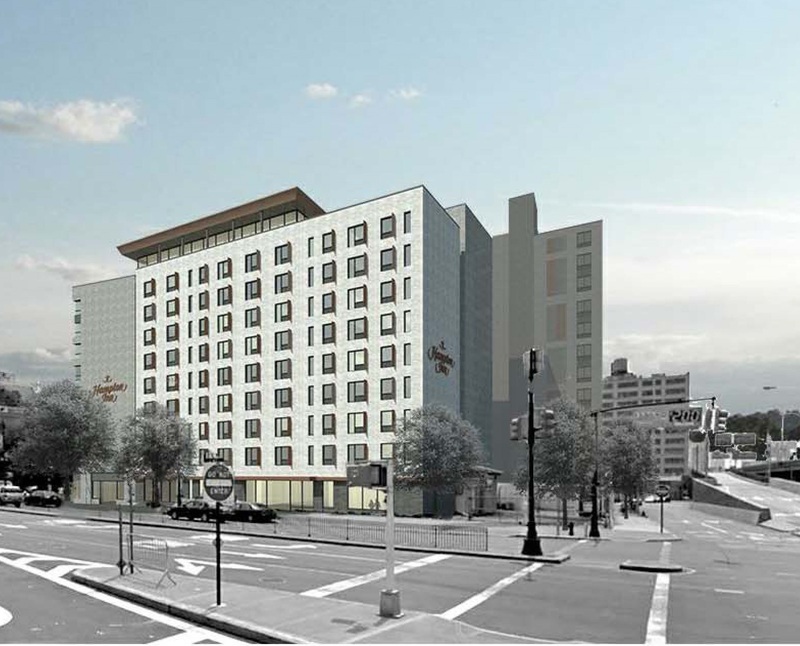 On the south side of the block, developer Harshad Patel is working on a 13-story, market-rate rental building and a 69-key hotel. 8 Comments on "Revealed: 530 Exterior Street and 491 Gerard Avenue, Mott Haven"
This is great, creating a mixed income community. Activist need to stop with the Bronx is gentrifying nonsense. What makes you say it’s nonsense? City after city all over the country whenever an influx of privileged wealthy individuals come into a communities of color they begin “improving” the quality of the neighborhood with their high-end markets and pricey boutiques. While residents are being evicted from their homes and pushing out their businesses? While you all are dining out at fancy restaurants, some of us are struggling to find a cheap meal. It starts out as a mixed income community but eventually we are priced out and pushed out of the place most of us have called home for generations. These buildings look nice but why not include us in your meetings find out what the needs of the community are before rebuilding and rebranding. Please provide information on how to apply for a unit?